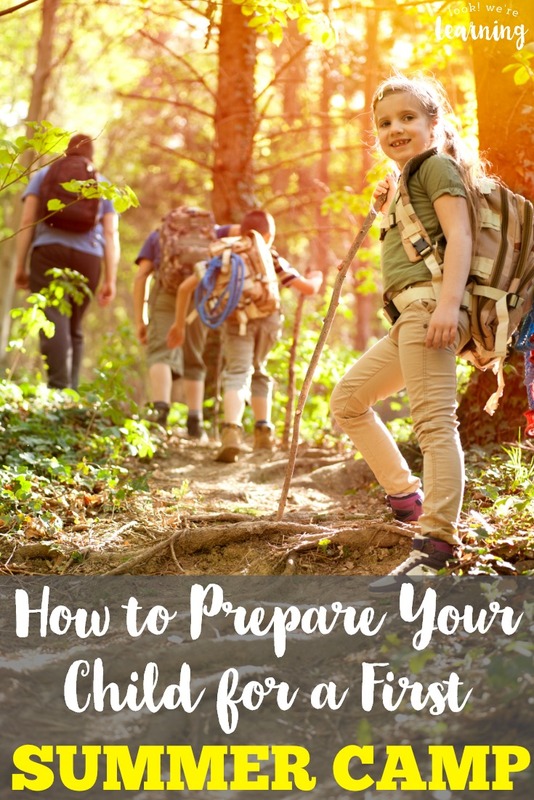 7 Ways to Help Kids Prepare for A First Summer Camp - Look! We're Learning! Going away to summer camp can be a little scary or intimidating for some children. And it’s not just children who may be a little uneasy. Parents can be too! Our oldest is going to summer camp for the first time this year. Well, actually, she’s doing three of them this year: tennis camp, STEAM camp, and web development camp. And both she and I are a little nervous. As homeschoolers, we can get so used to spending time with one another that going to “class” can be a strange experience. Actually, that’s one of the reasons why my husband and I have decided to enroll her in camp in the first place. It’s time to start spreading her wings…just a tiny bit. 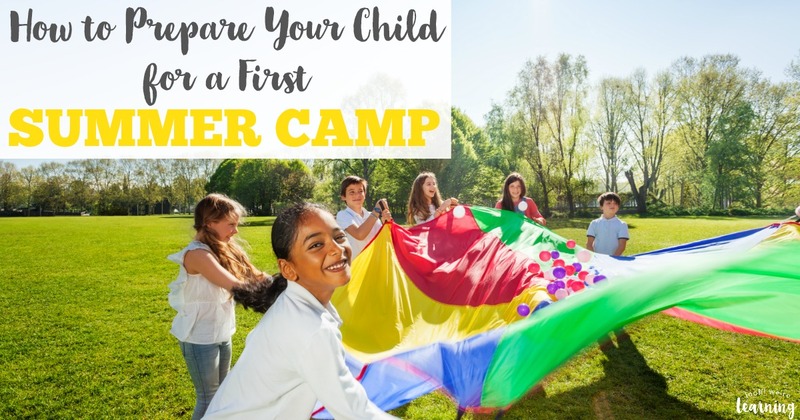 So that’s why I wanted to share these seven ways to help prepare your child for a first summer camp. If your child is dreading the day they leave instead of counting down the days, try these tips to help them calm down, look on the bright side, and get excited about what they’ll learn! Summer camp is a beautiful time for kids to come together and learn and grow, and make lasting memories they will cherish for a lifetime. It’s entirely rational for a child to be scared the first year or two. 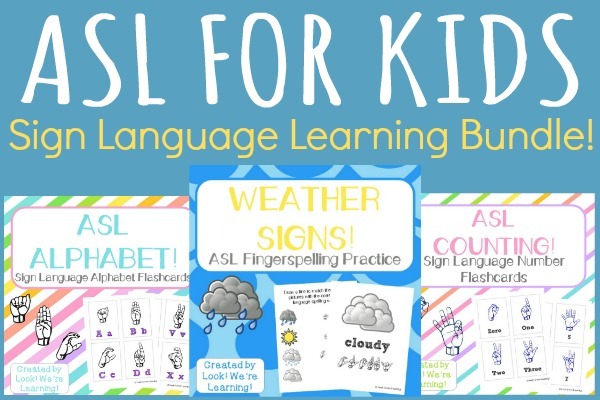 These tools below can be used to help your child see the possibility of the best summer ever. Looking for more ways to make summer awesome? 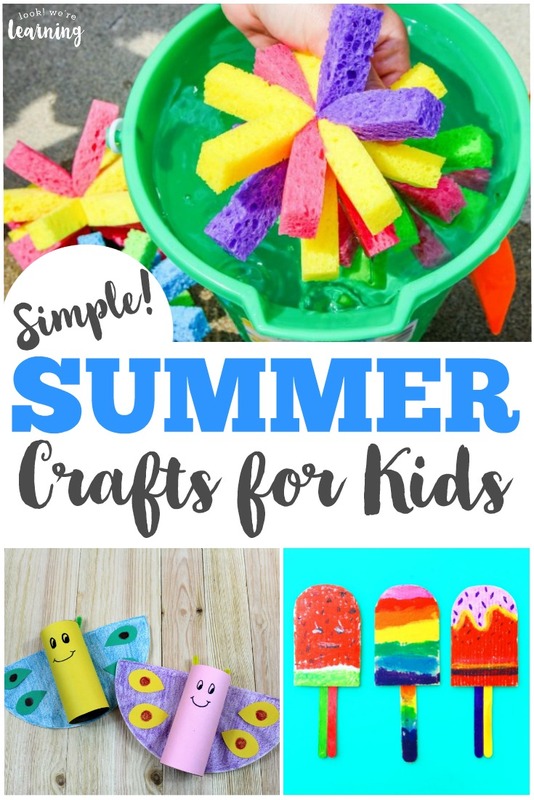 Don’t miss our list of super fun, super easy summer crafts for kids! Sit down and share your own experience of summer camp from when you were a kid. Let them know what a fun time you had, and the memories that you still have today. Don’t focus on any negatives but let them know how fun it was. You can also share if you were scared at first and how good it turned out for you. Personally, neither my husband nor I went to summer camp as kids. But we did go to public school and we’ve used those experiences to help prepare our kids for their time away from us. It always seems to help. Remind your child it’s okay if they are a little nervous to go. It’s natural to miss home or be a bit anxious to leave your parents. But once they arrive at the camp and settle in, they will start having a great summer. For our daughter, we went with a first summer camp that is located at a center she’s already familiar with and offered by instructors she already knows. Some of the kids in those classes will also be at the camp, so she’ll have a warm welcome right away. If you’ve decided that summer camp will be a good experience for your kids, don’t be quick to let them talk you out of it. BUT – it is wise to let them have some input in what kind of camp they’ll attend and where it is located. In our family, we chose camps that covered topics our daughter was already interested in. So, while she’s a bit nervous for the first day, she’s also looking forward to learning more about topics she knows she likes. Consider talking to your child’s best friend’s parents and see if they are going to camp. If they are you can reassure your child, they will know someone. Or talk to other parents and find a few people your kiddo will know that is planning to go to summer camp. Just like entering anything, you feel safer if you know a few people. When your kids come home in the afternoon, stay positive and let them know you’re proud of them and that all is going well. Encourage them to talk about what they’re learning, who they’re meeting, and even the parts of the camp they don’t like. If your kiddo begins expressing concerns about camp, stop and let him or her speak freely. Truly listen to the fears or stresses about camp to see if you can help alleviate that stress. Be careful not to dismiss their fears. You can also plan some cute lunches for them to take along or let them get involved in making a special treat to share with their fellow campers and camp leaders. Sit down and give your child a walkthrough of what they will experience. How are lunches and snacks served? What if they get hungry and it’s not snack time? What kind of activities can they participate in? How many kids will potentially be there? Try to find out as much out the camp as you can in advance and share this information with your child. It’s a good idea to visit the center where the first summer camp will be held and let your child get a look at it. Seeing where they will spend their days can do a lot to reduce fear of the unknown and ease their worries. Just remember to focus on the positives they can take away and listen to their concerns. They won’t know what to expect till they arrive at camp. And who knows? Maybe they’ll come away with a new outlook on learning! How did you help your kids get ready for their first summer camp? Did things work out well? Share your experiences in the comments! 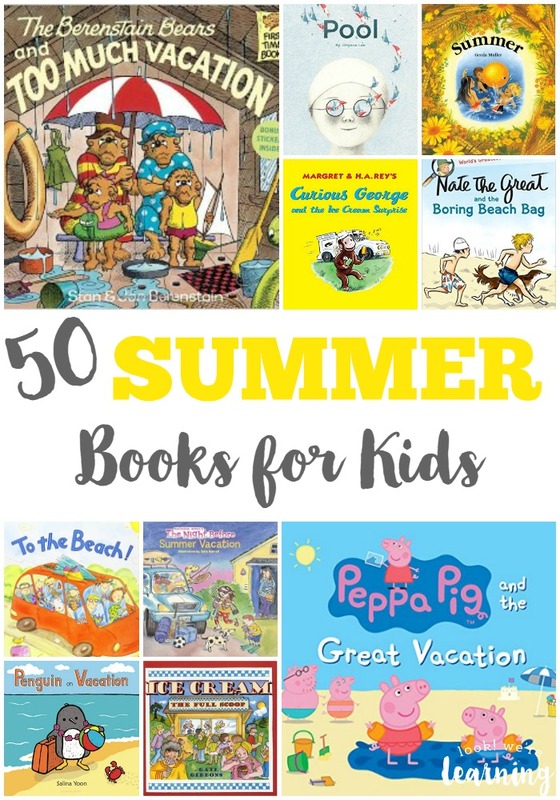 Need more summer fun for the kids? Check out these ideas! 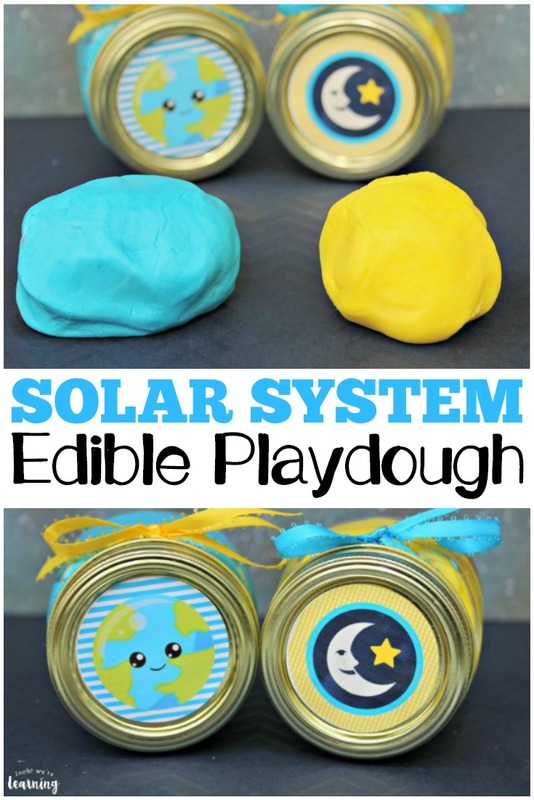 And, for more summer fun, check out my Summer Activities for Kids Pinterest board!